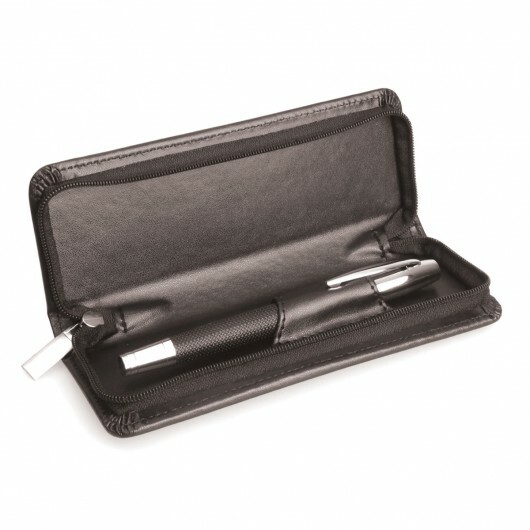 Complete the gift with these premium PU pen cases. This classic, zipped, leather look pen case is another stylish option when completing your client's promotional pen gift set. 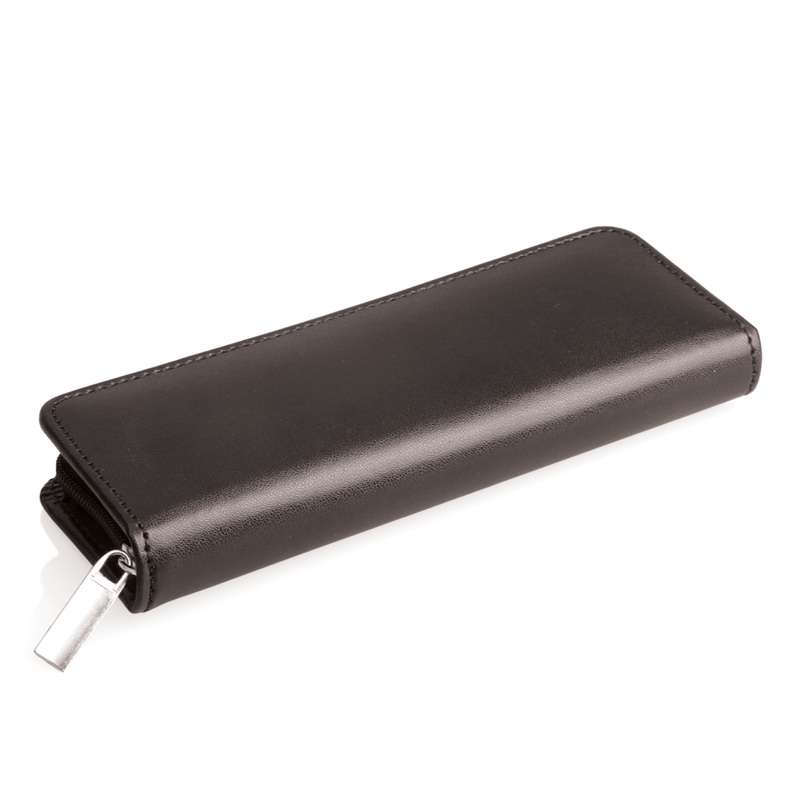 PU Pen Case is for one pen (not included). Available undecorated or printed. For undecorated price ask us!